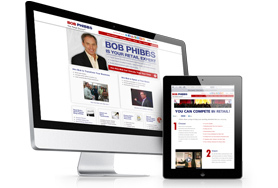 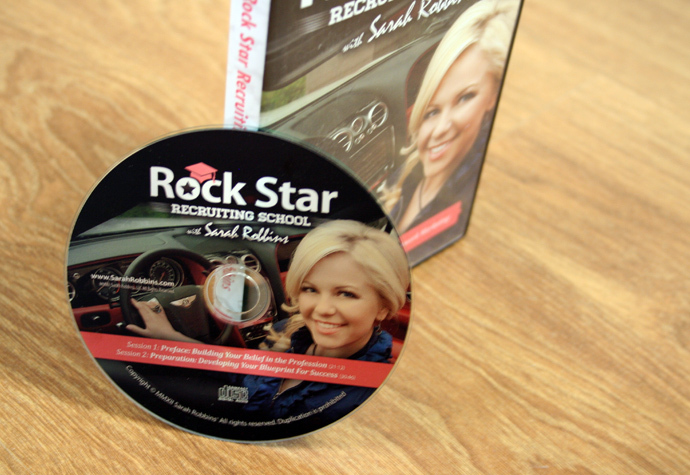 Based on her experience as the top earner within a successful network marketing company, Sarah Robbins has branched out into speaking, consulting and selling information products. 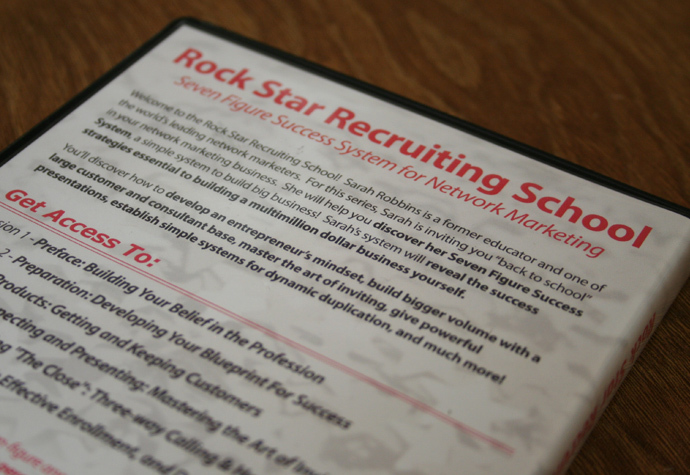 One of her information products is the Rock Star Recruiting School audio set, which presents Sarah’s Seven Figure Success System for Network Marketing. 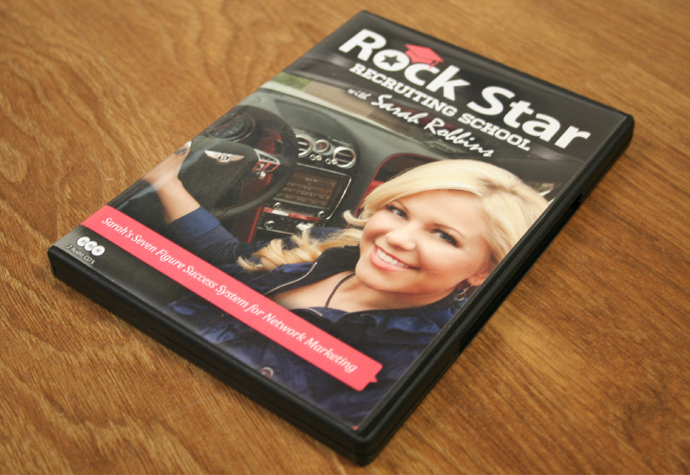 After entrusting two of her websites to Prime Concepts, Sarah turned to us for the product design of the Rock Star Recruiting School audio set. 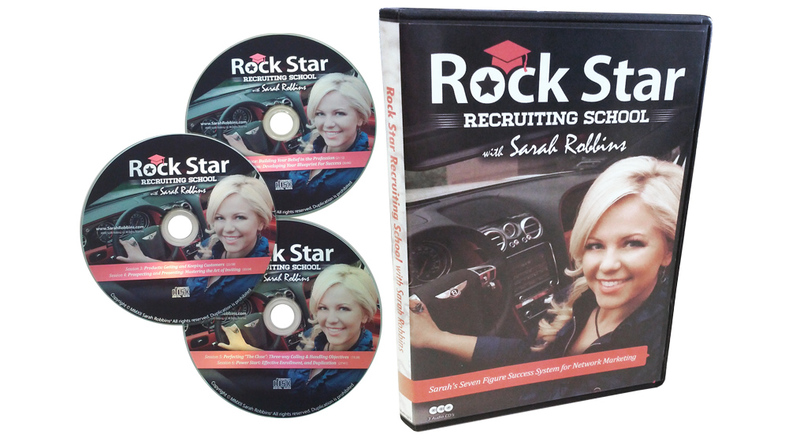 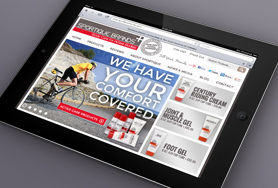 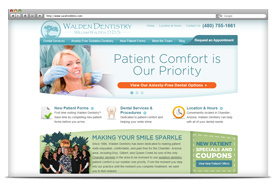 The ultimate goal was to create a design that would grab attention and increase product sales, while maintaining congruency with Sarah’s level of expertise. 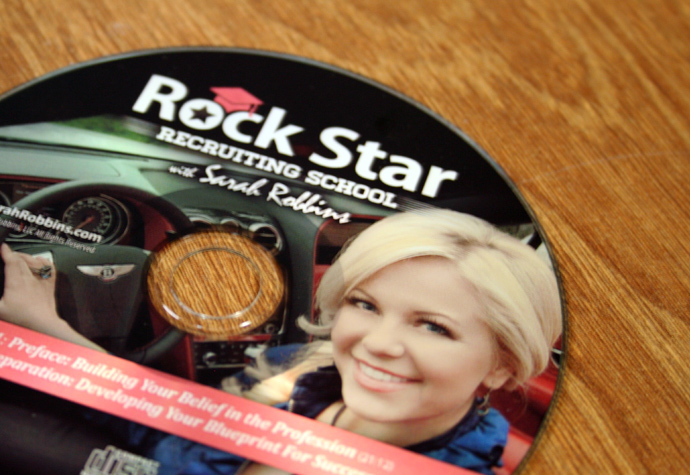 Sarah was so happy with our work, she entrusted the design and production of her first book to our team, as well!